Buyers Benefit Hugely Using The Biszantz Connection For Buying A Home! How Buyers Gain A Huge Advantage Using The Biszantz Connection. Gets you weekly deals at your price range delivered to your email box. Watch Shannon’s Video as she explains on how The Biszantz Connection team can help you with buying a property in San Diego Area. For more tips from Shannon, subscribe to her Youtube channel and don’t forget to like our Facebook Page for Real Estate Updates in San Diego. 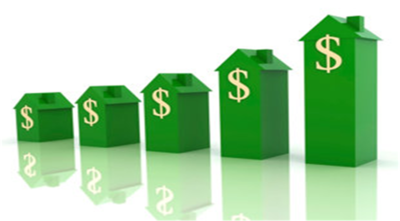 Ways to Increase the Value of Your HOME! Simple ways to Increase your Home Value. List of things that you can do to Increase your Home‘s Value. At some point in our lives, we sell our home and move to a bigger house or our job requires us to move in a different state. Whatever the reason may be, there is always one thing that concerns us and that is “How much is my home’s worth?” The big question that we always have before we decide to sell our home. When we sell our home, we always want a little profit from what we originally purchased our home. 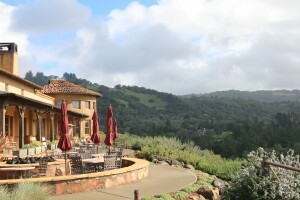 So what exactly can we do to maximize or increase the value of our home? Here are some simple ways that you can do to increase the value of your home. You’ve guessed it right! 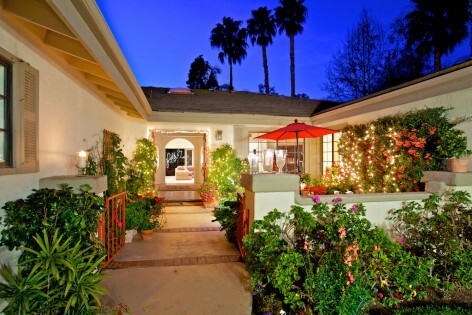 Painting your exterior and interior walls will boost the value of you home! Plan ahead. Choose the color scheme that can catch attention, the good kind of attention. Choosing the right color for your house can absolutely and dramatically increase your home’s value. Pick the colors on a cloudy day or in an open shade. Click here for more tips on choosing the right color for your exterior. I know that you are worried about the cost, so it’s better if you plan ahead. Click here for an estimated cost for painting your home. Painting the interior you can do it yourself or hire a professional. Always plan ahead so you can do some budgeting. 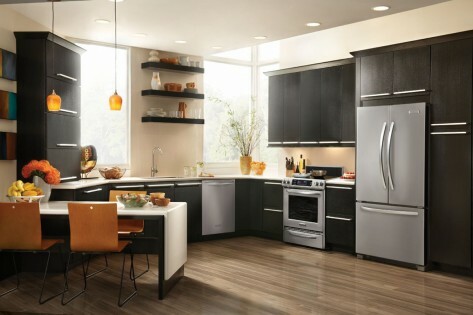 Repainting your kitchen walls, cabinets and counters with a new fresh and modern scheme will give your kitchen a boost! Also, your appliances should match each other. If you are aiming for a stainless steel door, your oven, or the dishwasher should match. You can order a new door for your appliances, call the manufacturer or check online if they have a door replacement for your appliances. I think this one of the cheapest and most effective way to give your kitchen a fresh look. Click here for more tips on Updating your kitchen. Do not forget to update your bathroom to increase the value of your home. A fresh paint will do the trick! 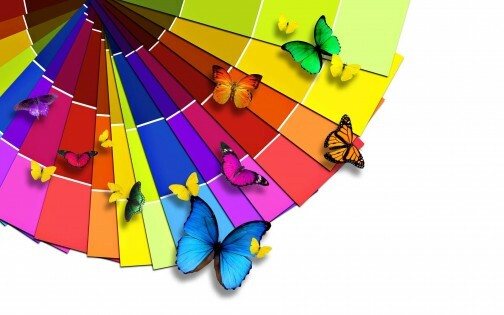 Choose the color that is fresh or something now will help to increase the value of your home. Also, don’t forget to change the toilet seat cover and redoing your bathroom grout. Small details count. Fixing or replacing what is broken will boost the value of your home! Click here for more tips on Updating your bathroom. Nobody wants to live in a wasteland, that is if your landscaping is that bad. 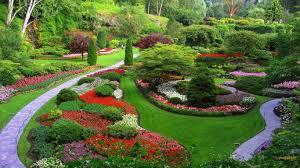 Landscaping your property can be a bit costly especially if you will be hiring a professional to do it for you. 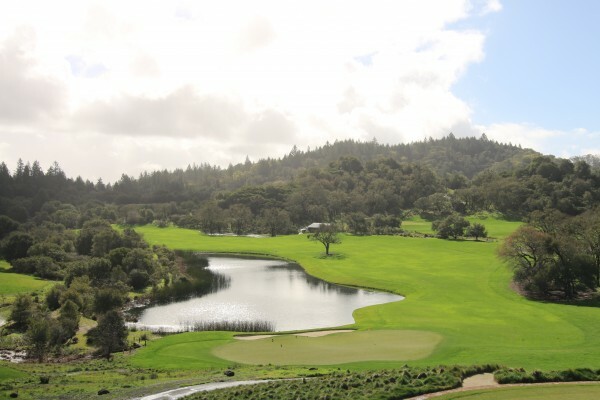 However, a property that is professionally done and with a gorgeous landscape can boost your home or your property value up to 28% and this is according to economist John Harris. A Portland, Ore., study found that trees with a sizable canopy growing within 100 feet of other houses added about $9,000 to their sale price and shaved two days off its time on the market, according to Houselogic.com. You can also visit their website for more information. We all want to sell our home for a top dollar. However, we need to do our part to fix or replace whatever is broken in our home and throw whatever is not needed to create more space in our home. 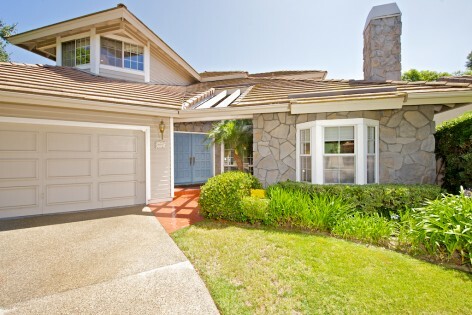 You can also request for a free Home valuation in San Diego area, click here. Sell Your Home For Top Dollar At Amazing Speed. Sell Your Home For Top Dollar With These Tips. Sell your home successfully with these sales strategies from The Biszantz Connection. Strategies for selling your home for top dollar. Selling your home for top dollar is a reality when you utilize the following tips before your home goes “live” on the internet for sale. When I meet potential sellers I share these sales tips and others from my extensive experience representing people on the buy and sell side. The Biszantz Connection has an extroadinarially high sales price to list price ratio by following these as well as other sales strategies. The key is to present “a quality product” to the public that is indisputable in price and terms of the sale. Have a licensed home inspector do a thorough inspection of the condition of your home before listing it for sale. I always encourage my clients get a full report of the condition of the home from a professional source. It gives us the option to fix, replace any faulty items in the home to avoid it being a point of negotiation in an attempt to lower the purchase price in escrow. Who wants to find out that the upstairs guest bathroom leaks into the kitchen ceiling? Don’t be caught during the escrow and find yourself giving money back. Let the buyers home inspector struggle to find anything wrong with your home! Get a termite clearance before listing your home for sale. To be able to offer a full termite clearance as a seller is a win/win for you. A buyer often is satisfied with your clearance and will not hire another termite company for their own inspection. Chances are you are going to have to get a termite clearance for any escrow involving a lender so you might as well have the termite company of your choice. If not, you may be left with no choice other than to use the buyers requested termite company….and they will not be working for you. Excel in front curb appeal! I cannot tell you how many times I have accompanied buyers into a home and when we pull up to the home, their mindset changes to….PASS in a milli-second. Once that happens, it is extremely hard to change their impression…no matter what is inside. Landscaping, new paint is clearly worth a couple thousand dollars when you might be negotiating a difference between $50,000-$100,000 in purchase price. How your home is presented reflects directly on the owner, their financial situation, need to sell, accurate or perceived. Bottom line, don’t appear to be desperate for a buyer. Bottom feeders come out at that point! Do not ever settle for less than professional photographs of your home. Presentation is everything when positioning a home for sale. 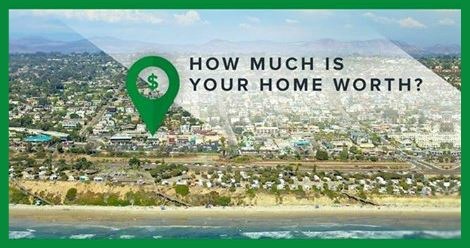 Whether it is a $100,000 mobile home or a $20,000,000 estate on the sand makes absolutely no difference. For the price of a nice dinner, you can have beautiful photographs. When I look at home on the internet to show my buyers, I often pass at showing homes with amateur photographs for so many reasons. If it is presented this poorly to thousands on the internet…what is it going to look like in person? Would you like more strategies on how to sell your home for a higher purchase price? It would be my pleasure to meet with you and create that winning strategy to get you top dollar at amazing speed on the sale of your home. Home price gains in San Diego outpace U.S.
San Diego home prices in June rose 19% from a year ago. This is often the storyline for supply-constrained counties like San Diego: A limited amount of land means a limited number of homes can be built, which tends to drive up prices, said Michael Lea, a real estate professor at San Diego State University. “We have more land constraints than most other cities,” Lea added. Similar areas include Los Angeles and San Francisco.